Chain reaction puzzles are all about finding the best spot to initiate the chain. The games often give you one spot to trigger the action, and then you simply watch the chain reaction unfold. There are varying themes, but the core puzzle elements revolves around positioning. 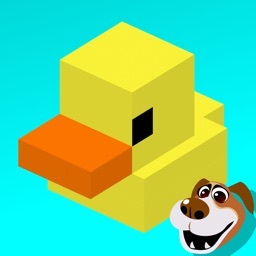 Stop the ducks from blowing up by... err... blowing them up first! Play the world's first Arcade Chain reaction game now for Free! 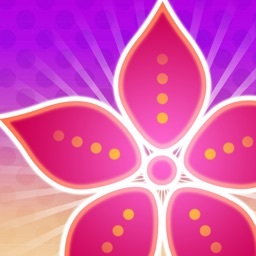 Create long beautiful Chains of destruction on the tranquil duck pond. 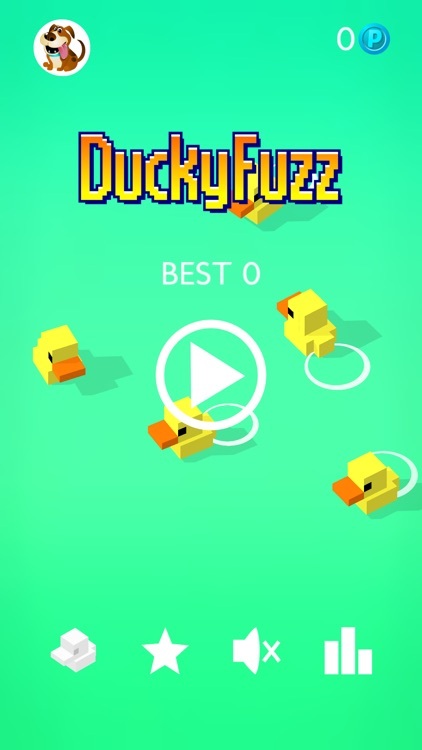 Don't let Ducks go Nuclear on you by stopping them in their tracks. 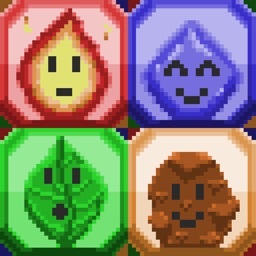 Unlock a world of fantastic cubic creatures to destroy. 3. Keep going to get a higher score. STOP MATCHING and START POPPING! Pop the adorable GUMMIES to create incredible Chain Reactions! 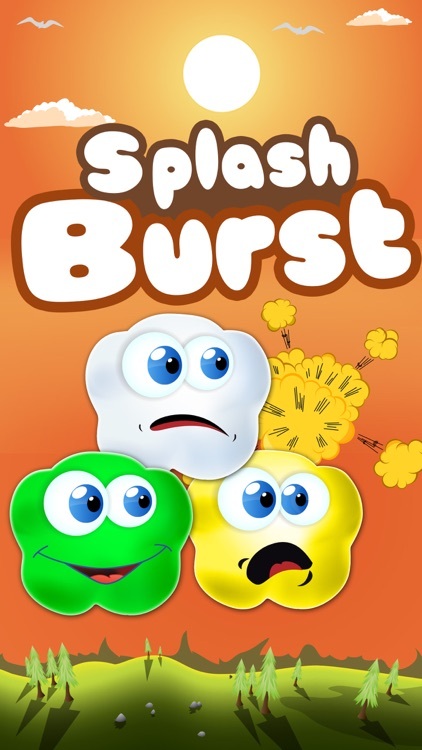 Download Now and enjoy crazy chain reactions, super-fun power-ups, amazing level variations and incredible popping fun across hundreds of poptastic levels! 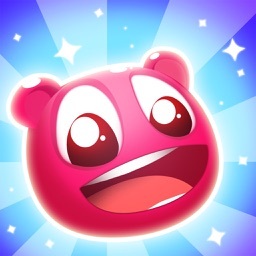 Download & Play Gummy Pop for FREE Today! Happy Poppin'! Don't forget to leave a rating if you enjoy Gummy Pop! Come & enjoy the wonderful bubble puzzle land of Poppalicious and discover the challenge that awaits you!! 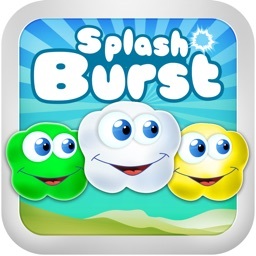 Conquer the chain reaction and watch as the Jelly Pops burst and fill the sky with explosive Poppalicious debris! 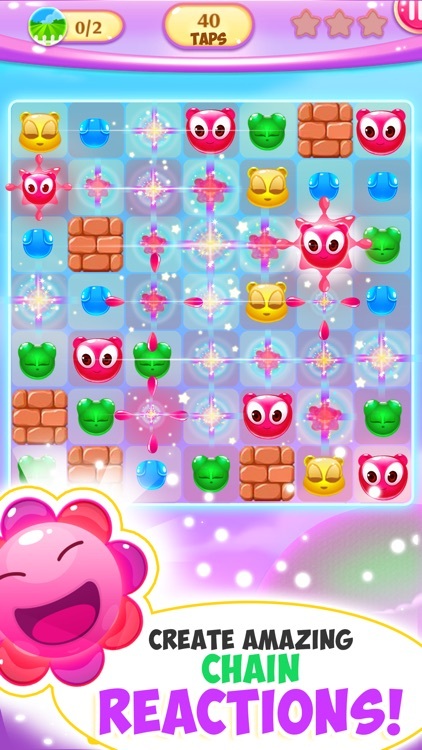 With a limited number of taps, be sure to pick the right Jelly Pops to burst! 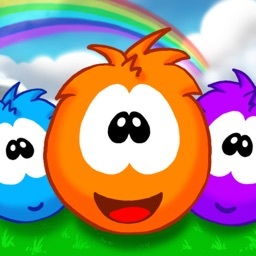 Strategize and make your way through 800 levels to see if you can conquer the lands of Poppalicious and become a Poppa Guru! Along the way build your treasure chest with Gold and unlock powerful boosters & hints to help you achieve the ultimate goal. 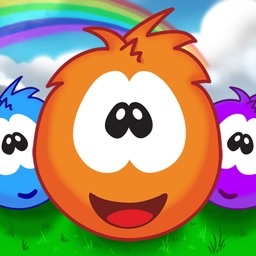 Check in everyday and receive 1 FREE daily hint to use when the lands of Poppalicious become dangerously hard. Be Warned!! 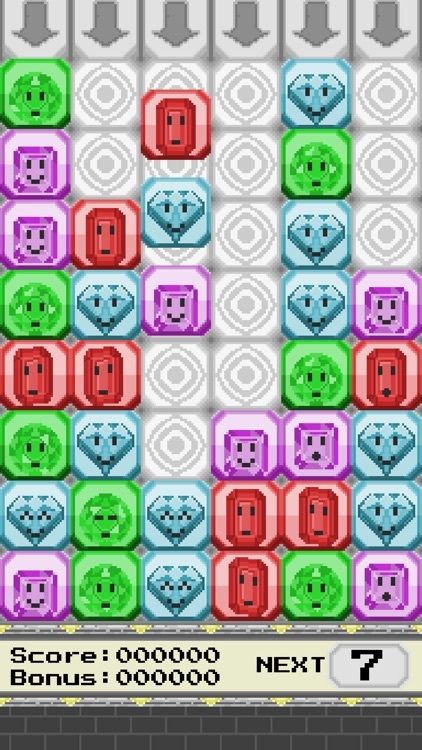 This chain reaction puzzle game is highly addictive. 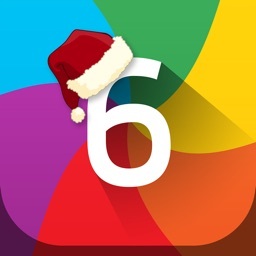 A challenging puzzle game about colors. 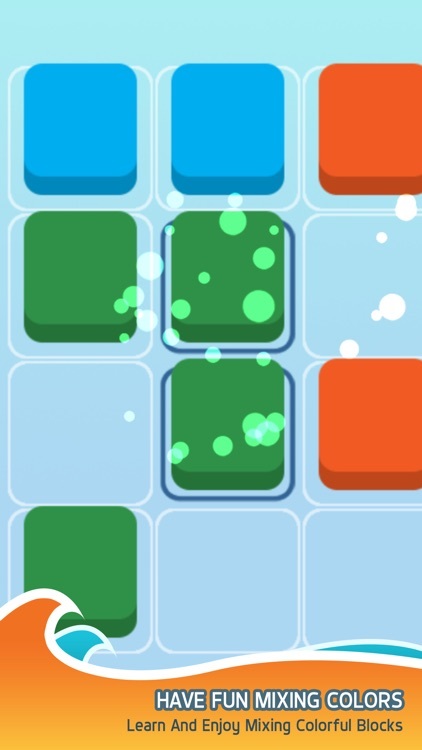 Blocktactic is a surprising hidden gem that combines match-three with score attack mechanics for a challenging and fun time. 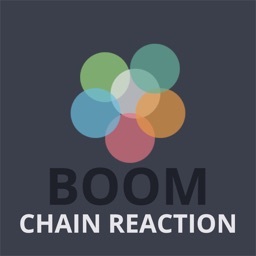 Touch anywhere to start a chain reaction of explosions. Can you meet the goals? - Can you get a positive marks? - Don't detonate the white dot! It's raining shiny gems! Have you ever seen something like this? 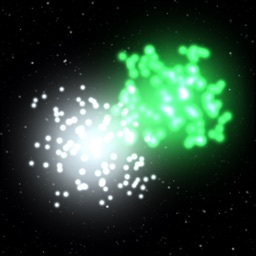 They turn into bright fireworks when they touch an explosion! It will catch you. It will delight you. It will relax you. Achieve the better score and invest the points on improving the size and duration of your explosions and break all the records. Are you ready to face the challenge?